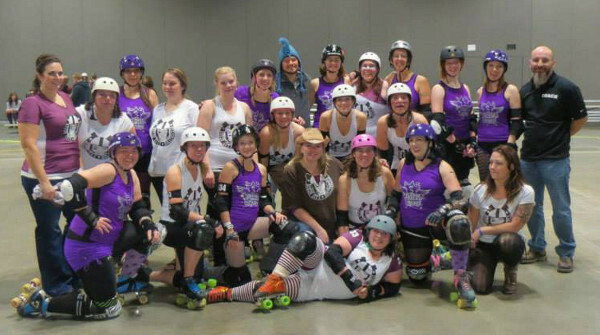 The Rodeo City Rollergirls headed to Spokane, WA on the 9th to have another go at the Lilac City Roller Girls! The Posse’s coach, Rude Dee had this to say about the bout, “This score does not represent how awesomely our team played! They rocked it. Probably the best game of the season.” The final score was Lilac 250 to The Posse 141. Lilac voted Warpaint Wendi as The Posse’s MVP! Thank you to Lilac City, all the volunteers, and fans who were there. We couldn’t do what we love without you!